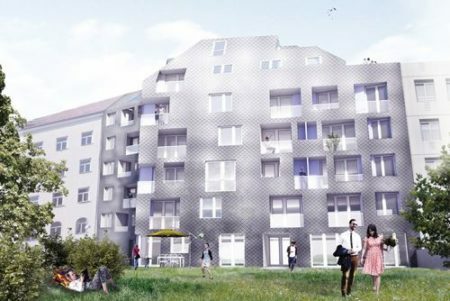 In the Albert Schweitzer Gasse 8-10 in Graz, an existing building is demolished and a residential property including underground garage, suitable for long-term letting to private individuals, is built. A total of 34 apartments and 18 underground parking spaces are being built. The inner-city location in a quiet side street not far from Graz’s Griesplatz combines central living and quality of life. convex ZT GmbH is responsible for the structural design on behalf of the project development company.